Below are some tips on how to deal with these issues. Many people may not know that having no credit history, or a limited credit history, can create issues similar to having negative information in your credit history. If you don’t currently have a credit history, you’re not alone. One in ten adults experiences “credit invisibility,” meaning they do not have any credit history with one of the three nationwide credit reporting companies. Many more don’t have enough of a credit history, sometimes referred to as having “thin” credit, to generate a credit score. People with thin or no credit history may find it difficult to apply for a loan or rent an apartment. Take action to help build your credit history responsibly. There are a number of products considered helpful in establishing or rebuilding credit histories, and they provide you with the opportunity to practice making on-time payments that are reported to the credit reporting companies. These may include secured credit cards, credit builder loans, or retail store credit cards. Use our Building credit from scratch checklist to learn more about these and other ways to build your credit history. If you’ve been denied an application for a loan or line of credit, there are steps you can take to improve your credit score or dispute inaccurate information on your credit report. Find out why your application was denied. If a lender rejects your application, they are required under the Equal Credit Opportunity Act (ECOA) to tell you why your application was rejected or tell you that you have the right to learn the reasons if you ask within 60 days. If you were denied due to an “insufficient credit file,” you can use this checklist to learn how to build and keep good credit. If a lender rejected your application based on your credit report, they must provide specific information about why your application was rejected or tell you that you have the right to learn more about why you were denied if you ask within 60 days. Review your credit reports. 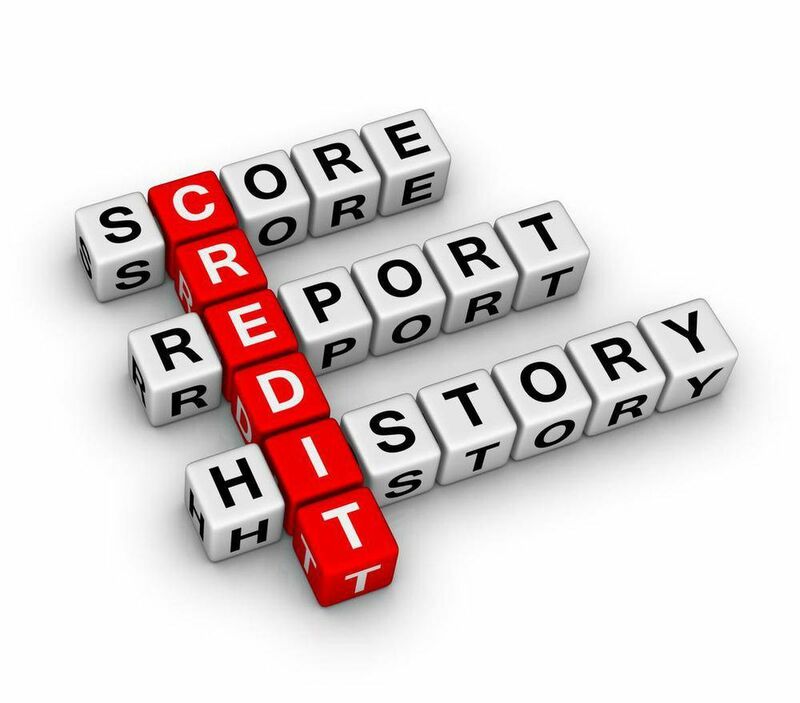 Make sure the information in your credit reports is accurate. If you find errors, take steps to correct them. Improve your credit history with a few best practices, such as paying your bills on time and limiting your credit use to no more than a third of your credit limit. Identity theft occurs when someone uses your name, Social Security number, date of birth, or other identifying information, without authority, to commit fraud. Consider signing up for identity monitoring or credit monitoring services. Some of these services are free, and others cost money. If you’re considering these services, be aware that there are other free and low-cost services to protect consumers, including a security freeze or fraud alert. If you are considering signing up for identity or credit monitoring services, make sure you fully understand the terms and conditions related to trial periods, fees, cancellation requirements, and other conditions so that you don’t face unexpected fees, charges, or other limitations. If you were impacted by the Equifax data breach, we have additional information on the steps you can take to respond when your personal information is exposed in a data breach. Building or rebuilding your credit will take time and planning. The steps above can guide you on your journey. If you want more help, consider talking to a credit counselor. Most reputable credit counseling organizations do provide free educational materials and workshops, though some do not. Building or improving on your credit won’t happen overnight. Anyone who claims to be able to do this for you may be scamming you. To learn more about credit reports and scores, check out our tips and frequently asked questions.